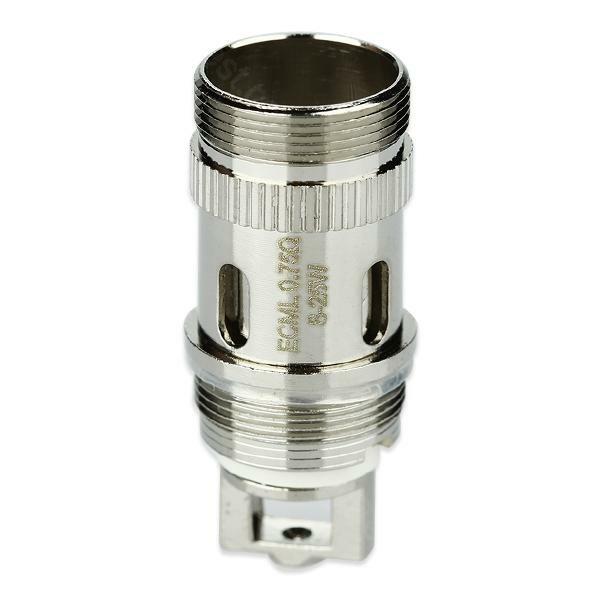 • It's suitable for Melo 3 Nano/iJust S/ iJust 2/ iJust 2 mini/Melo/Melo 2/Melo 3/Lemo 3 atomizers. • Please first drip a few drops of e-liquid directly into pure cotton so as to make the cotton fully soaked before vaping. I have used coils from aspire with my eleaf melo 3 mini and returned back to eleaf coils. They work better. 5pcs Eleaf ECML Atomizer Head for Melo 3 Nano/iJust S/ iJust 2/ iJust 2 mini/Melo/Melo 2/Melo 3/Lemo 3 with Eleaf ECML Atomizer Head, newly added to EC series atomizer heads, compatible with Melo 3.